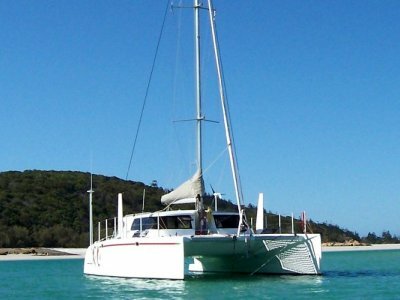 If its adventure you are chasing at a very affordable price then Hurts So Good is the boat for you. 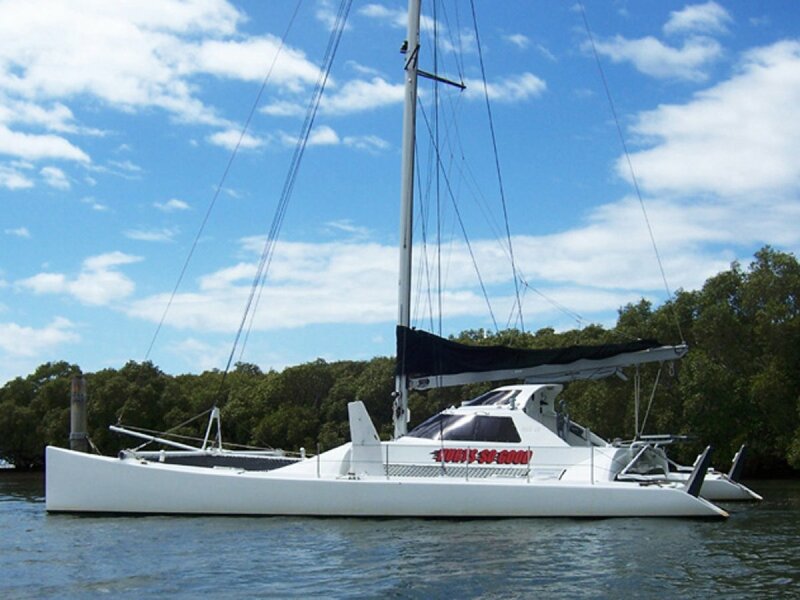 Extremely strongly built and in excellent condition, this is a very simple boat built on the philosophy of long lean and quick. 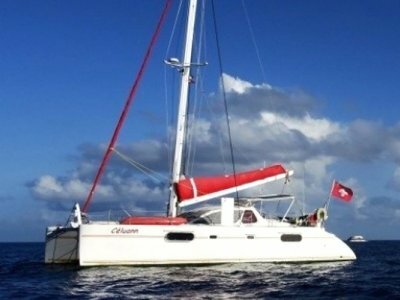 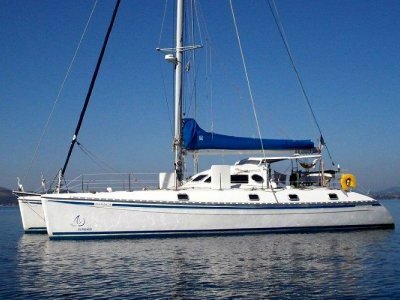 It is a pod cat that has minimal simple accommodation, but would be ideal for a family that wants to adventure cruise with berths in hulls or a group of racers who want a cheap fun boat. 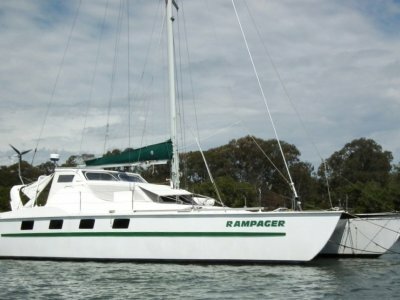 Equally a couple could cruise the South Pacific in adventure style.